Prithvi Shaw made his Test debut a month ago and marked the occasion with a century against the Windies. 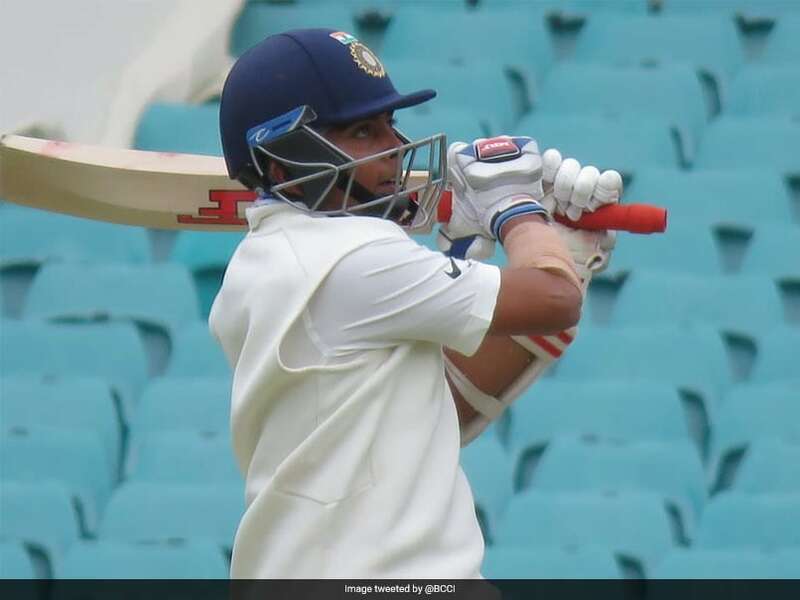 Team India's new batting star Prithvi Shaw began his Australia tour on a bright note by hitting a 69-ball 66 on day two of the warm-up match between India and Cricket Australia XI. 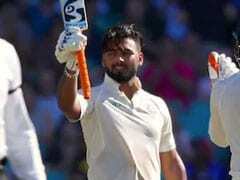 Cheteshwar Pujara, Virat Kohli and Hanuma Vihari too got half-centuries while KL Rahul failure to make any notable contribution. The 19-year-old batsman, who made his Test debut a month ago and marked the occasion with a century against the Windies, heads into the four-match series with a burgeoning reputation. 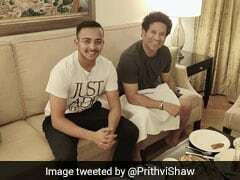 There has been a plenty of hype around the right-hander and coach Ravi Shastri even went on to call the Mumbai batsman a combination of Sachin Tendulkar, Virender Sehwag and Brian Lara. "He is born to play cricket" Shastri said after the Windies Test series. "He's a spectator's delight. There's a bit of Sachin (Tendulkar) there, a bit of Viru (Virendar Sehwag) in him and when he walks there's a bit of (Brian) Lara as well." 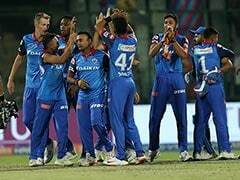 Highlights of Prithvi Shaw's half-century as he reached 52 from 52 balls. As far as the match is concerned, the hosts won the toss and elected to field. As the first day of the match was washed off due to rain, the two teams came down for the toss 30 minutes earlier on Thursday. 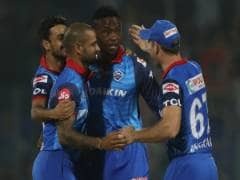 Rahul opened the batting with Shaw but was dismissed by seamer Jackson Coleman for just 3 runs with just 16 runs on the board. Shaw and Pujara then added 80 runs for the second wicket. 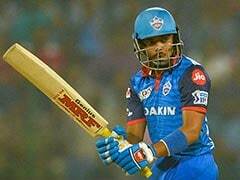 Shaw, who hit quickfire 134, 70 and 33 not out in his first three innings in international cricket against the Windies last month, continued in the same fashion. Shaw was dismissed by Daniel Fallins for 66. Skipper Kohli carried on to build the partnership with Pujara, who was dismissed for 54. Vihari stitched an 81-run partnership with Ajinkya Rahane before being dismissed by D'Arcy Short for 53, just after Tea. Rahane continued to bat on with Rohit Sharma and took India's total past 300 in the final session of the day. The match does not have first-class status, and India have opted to make 14 players available for the game. 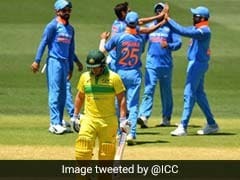 India will play Australia in the first Test of the four-match series, starting from December 6 in Adelaide.